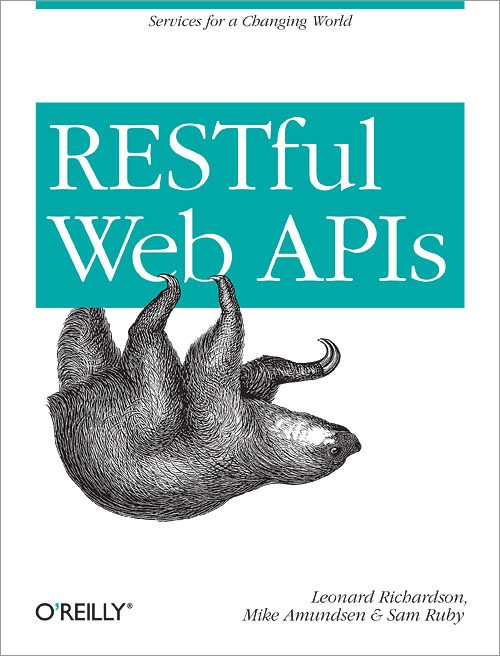 You'll find all the source code from the book in the RESTful Web APIs github repository. That includes the source for the "You Type It, We Post It!" web site refered to in Chapters 1 & 2 and Chapter 5's Maze Server and all the Maze client apps. Any additions, bug fixes, or modifications to the source code will be automatically committed to the repo, too. The source code for the book examples was all written using Node.js. As mentioned in the book, this was done to keep the examples clear and consistent. However, we're looking for additional language implementations for all the server- and client-side source code. If you've implemented the examples in another language, we'd love to host it in the RESTful Web APIs repo. Whether the code is in PHP, Ruby/Rails, C#, Java, Erlang, or some other language, we'd love to add it to our collection. Just clone the repo, start a topic branch, add your example folder, and issue a pull request. We'll add it as soon as we can and announce the addition, too.